Searching for drive-up storage units with 24 hour, anytime, everyday access? 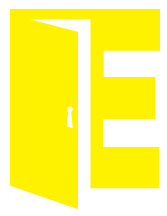 At Easistore Crawley, Edenbridge and Tunbridge Wells, we provide individual, 'lock-up garage' style storage units within our high security, fenced and gated compound - protected by PIN coded access and sophisticated CCTV systems. 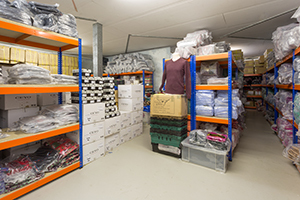 All our drive-up storage units are recently purpose built, and are easily accessible and conveniently located for loading/unloading directly into your car, van or lorry. They are perfect for anything that you need quick and easy direct access to. 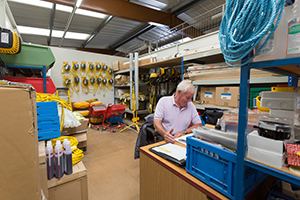 In particular lots of builders, electricians, plumbers as well as other contractors and tradesmen make use of our drive-up storage units. 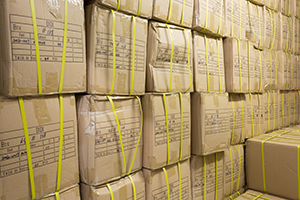 Our storage units are available immediately on short notice terms. They provide quick and easy ground level access direct to or from your vehicle. They are highly secure, as well as clean and dry. Our secure yards are easily accessed, well-lit and covered by our extensive CCTV systems. You can arrange for goods to be delivered to your unit at any time. You may also want to take advantage of our mailing address service as well as our reception areas with tea, coffee and free WiFi. So, whether you are a large corporate or new start up - we have exactly the storage solution waiting for you today.